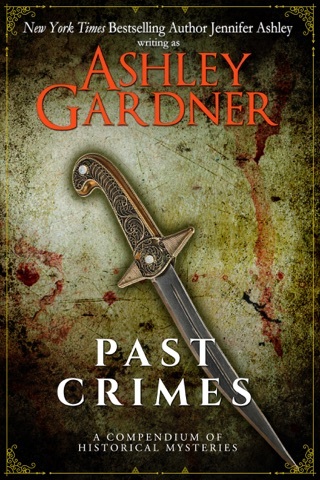 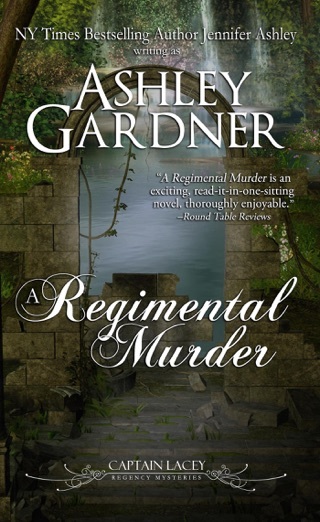 This collection brings together two short mysteries in the Captain Lacey series: The Gentleman's Walking Stick and The Disappearance of Miss Sarah Oswald. 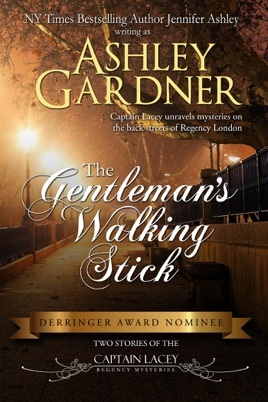 In The Gentleman's Walking Stick, Captain Lacey is asked by an old friend to retrieve a walking stick, which embroils him in an affair of theft, deception, and betrayal. 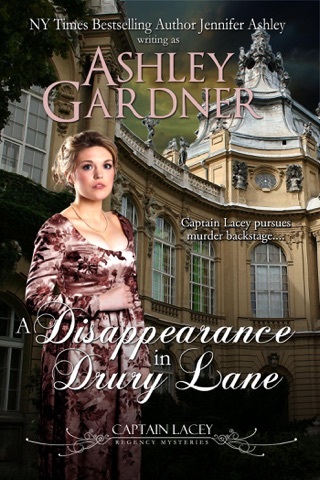 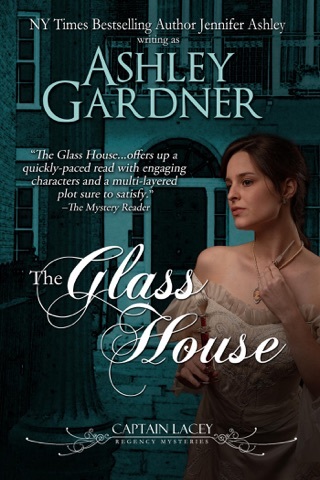 In The Disappearance of Miss Sarah Oswald, Lacey hunts for a missing young woman, learning more about a family's sordid secrets than he wanted to know. 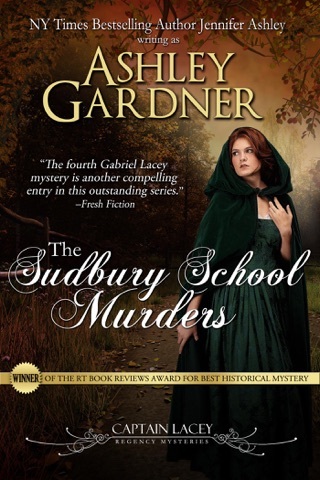 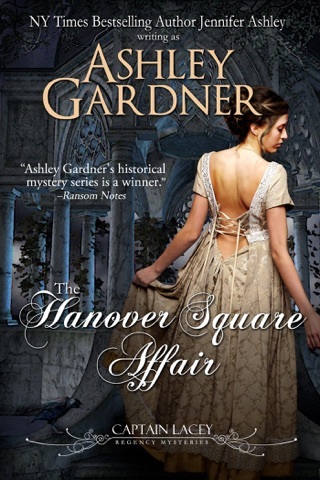 Events in these stories occur between the end of The Sudbury School Murders and the beginning of A Body in Berkeley Square.